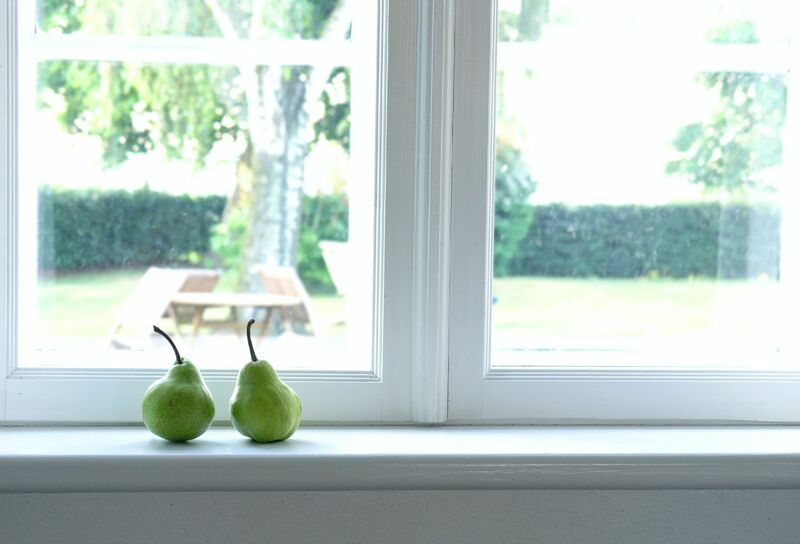 Running as a dependable business you can trust for more than 30 years, we are recognised in the local area for a wide range of window services. 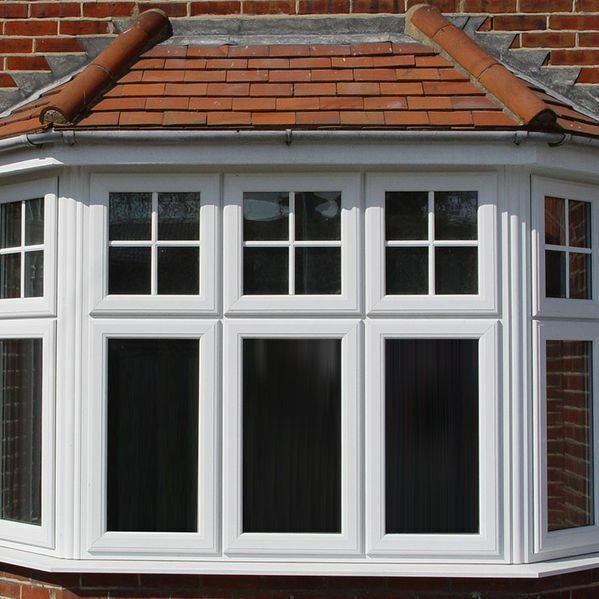 Backed by a seamless reputation, you don’t have to look any further for a family-run business that specialises in flawless window repairs and installations. 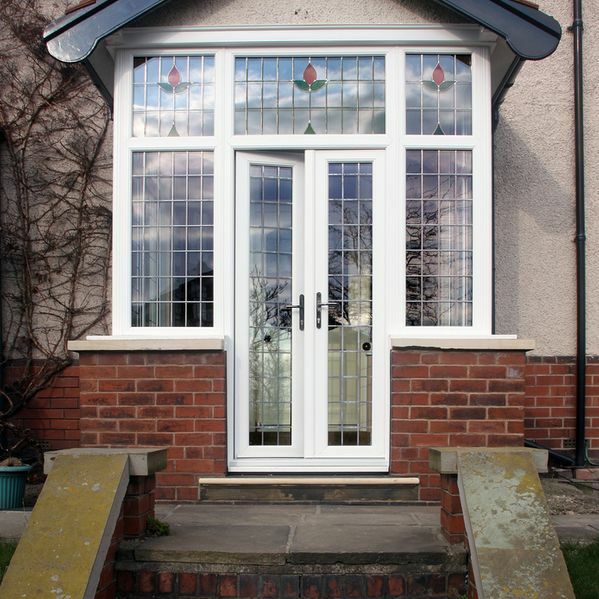 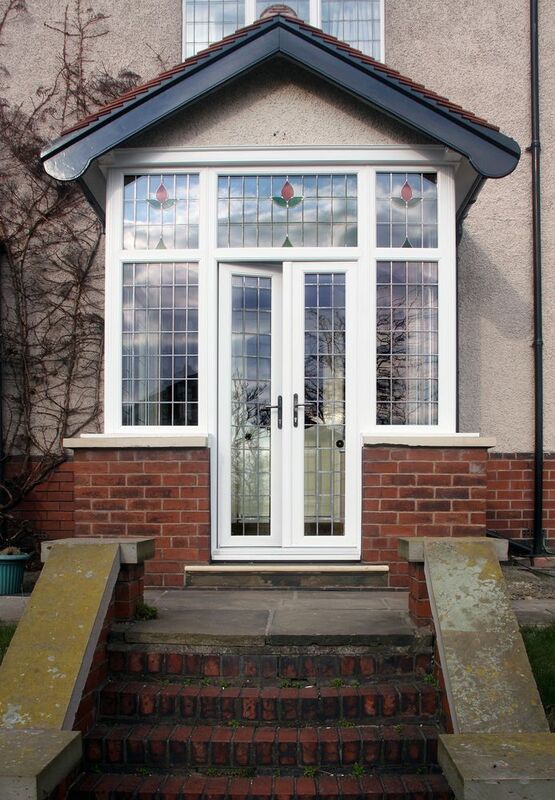 Contact our double glazing company in Skelton-in-Cleveland, for a full range of UPVC doors and windows. 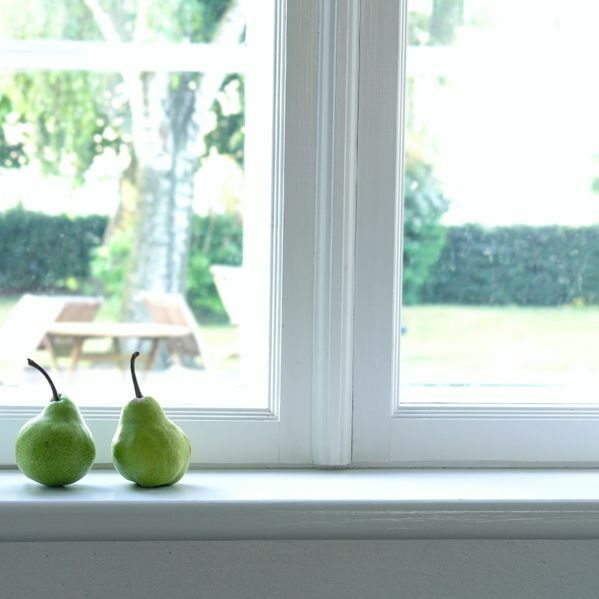 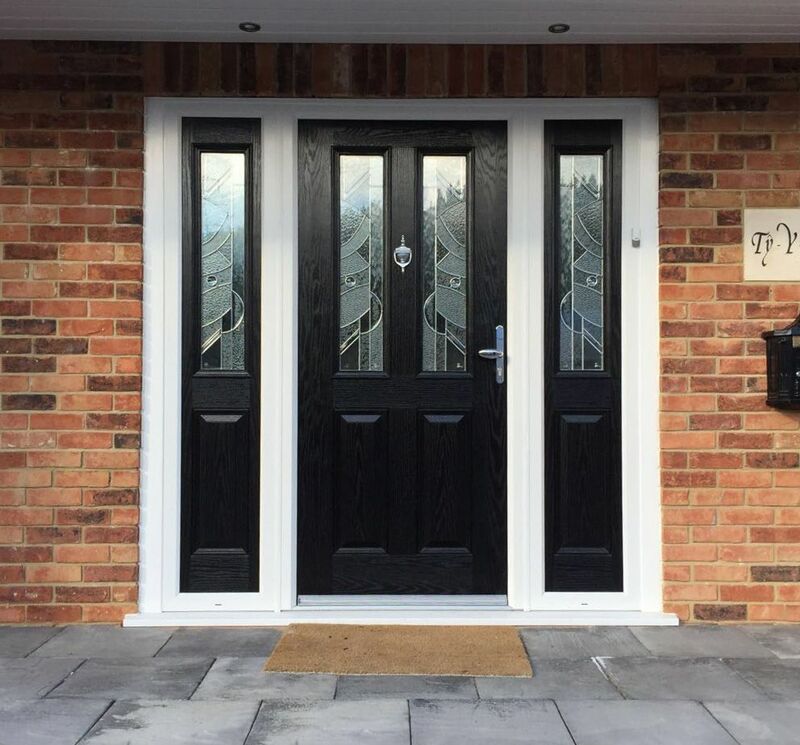 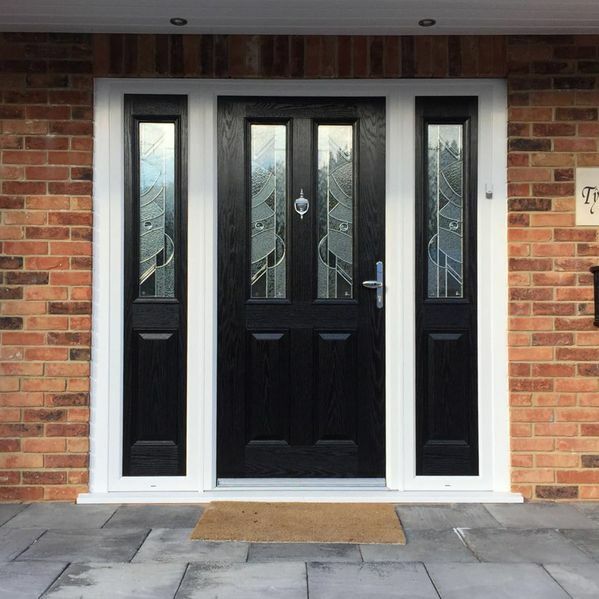 Ensure that your home is extra secure with the help of our double glazing company in Skelton-in-Cleveland, Established in 1986 as a family-run business, we offer a wide selection of handy double glazing repairs and new installations of composite and UPVC doors. 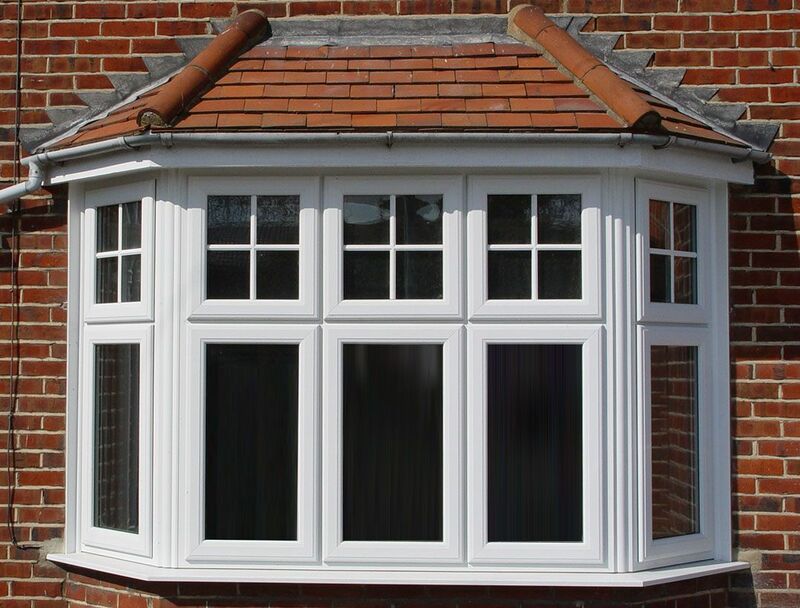 CERTASS™ registered, you can rely on our small team of knowledgeable experts to install and repair double glazing to the highest standard.